Get quotes easily over the internet, comparing top long-term care insurance policies, without having to spend hours over the phone or in-person with an insurance agent. Even if you don’t know anything about long-term care insurance, you can have your quotes customized to meet your unique needs and goals, by answering a few, simple, user-friendly questions. 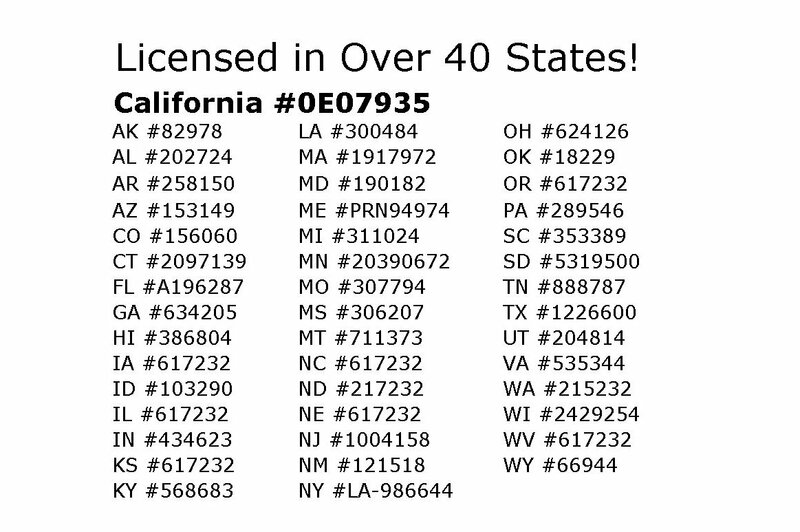 We have hundreds of clients in over 40 states. You can read about their experiences working with us to help you decide if we are the long-term care insurance specialists for you. Scott A. Olson, is founder of LTCShop.com. He is the author of “The Guidebook for Making Long-Term Care Insurance Easier.” He has specialized in long-term care insurance since 1995 and is licensed to sell long-term care insurance in over 40 states. Scott was born and raised in New Jersey and attended Rutgers University. Scott began his insurance career in the mid-80’s. He took a sabbatical and did some charitable work in the West Indies for 4 years. In 1995 he re-entered to the insurance industry focusing on long-term care insurance. Scott was a caregiver for a close relative for almost two years. That experience has made him acutely aware of how to design a long-term care policy that will serve his clients well at the time of claim. Scott is a Member of the Advisory Board for the American Association for Long-Term Care Insurance.